Lucy's Life: Society6 - Prints For Sale! I am really excited about something. 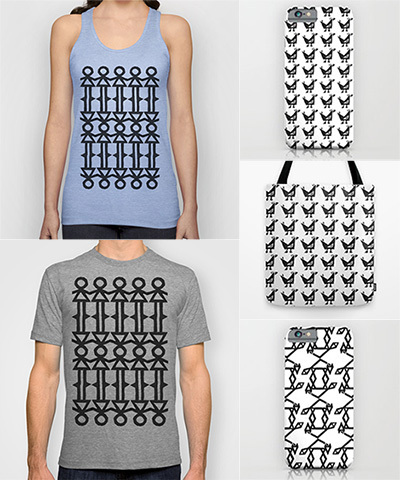 I have discovered a cool website called Society6, which invites artists to take their own design and have merchandise be created out of them. I created three prints using my homemade stamp collection. Now my prints are available to buy as iPhone cases, T-Shirts and tote-bags. Here is where you can find my designs.